What’s better than a new handbag and great fiction? 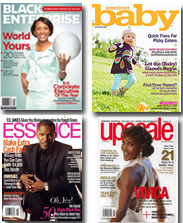 Okay, there are a lot of things that are better, but it’s awfully nice, especially if you are a lover of both books and great purses like me. 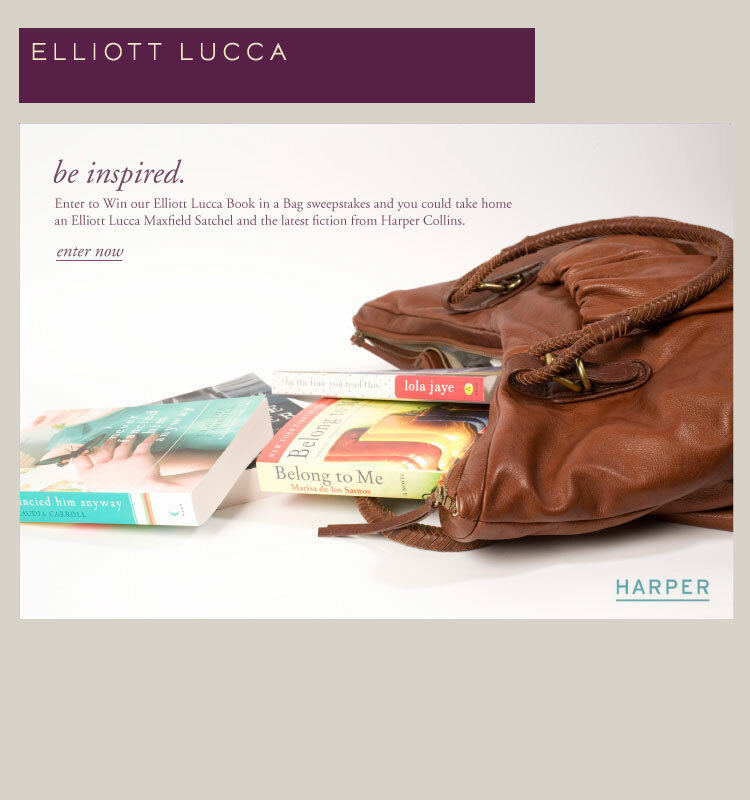 Enter to win a Elliott Lucca Maxfield satchel and new fiction from Harper Collins at www.elliottlucca.com.